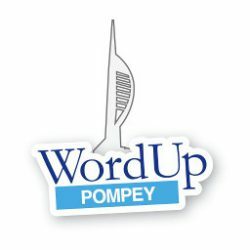 WordPress UK Slack - WordUp Pompey! WP Community UK, is the team name for the UK WordPress community on Slack. It is primarily used to help support and sustain the many WordPress community organisers up and down the country. This tends to be in the form of discussions around venues, speakers, sponsorship and general discussions about running a group.